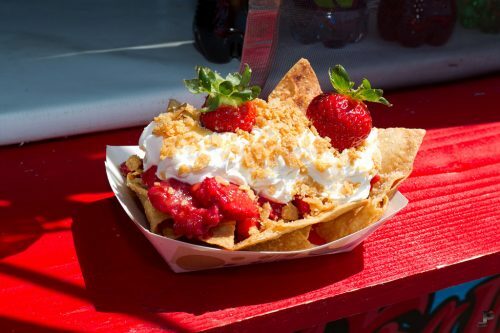 If you haven't been to Oxnard's Strawberry Festival then you are missing out. 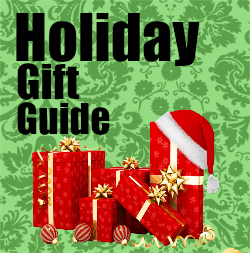 This is a fun way to spend a day or the weekend for the entire family. enjoy music, arts and crafts, cooking demonstrations, Strawberryland for Kids and over 50 food booths! Strawberries aren't just for desserts! You can purchase all sorts of strawberry-themed foods and drinks. The event is May 21 and 22nd from 10am-6:30pm. The Festival is located at Strawberry Meadows of College Park at 3250 South Rose Avenue in Oxnard. Known as the “belle of all things berrilicious” it’s an event of epic proportions covering 15 acres with 50 food booths, live concerts, 200+ arts & crafts exhibitors, cooking demonstrations and best of all Strawberryland for Kids with rides and attractions and the Jest In Time Fun Stage. The adorable Strawberry Shortcake character returns as the official princess of Strawberryland. 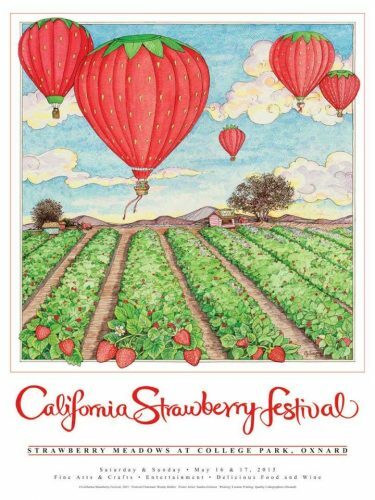 The Strawberry Festival has been around for decades and the proceeds benefit southland charities. What is your favorite Strawberry-Themed Dish?